Congratulations to the Patriot's on their victory at Superbowl LIII! After a long season full of speculation that their dynasty was coming to an end, Brady and the Boys came together to prove everyone wrong. Not only that, but Tom Brady gets to come back to New England as the first player ever to win six Superbowls, and the oldest quarterback ever to win a Superbowl! While the Patriot's season is finally coming to a glorious close, we can't help but remember that the winter still isn't over! 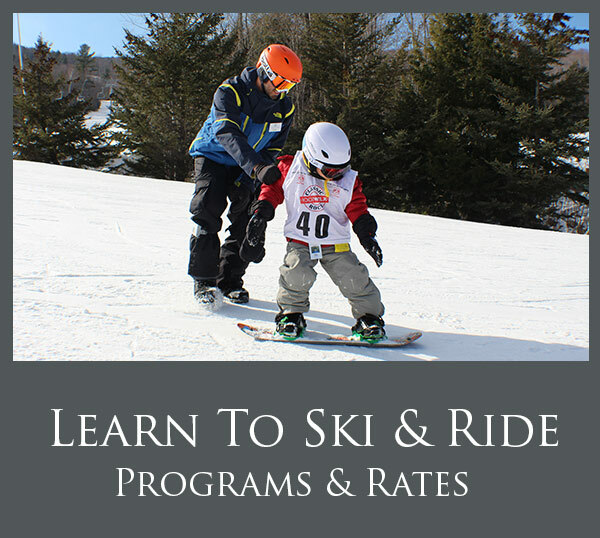 With over 50 trails open for skiing and riding here at beautiful Ragged Mountain, we've got something for everyone. Whether you're looking to grind some stumps in the woods on trails like Double Take or Not Too Shabby, or practice your technique on a long groomer like Cardigan, we're certain you won't get bored. Buy your ticket now or reload your card online by clicking here. 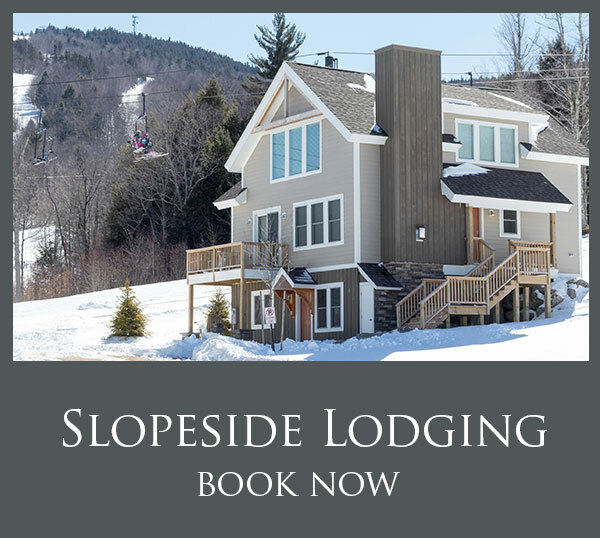 And we're happy to announce a brand new Ski and Stay package with the New Hampshire Mountain Inn! 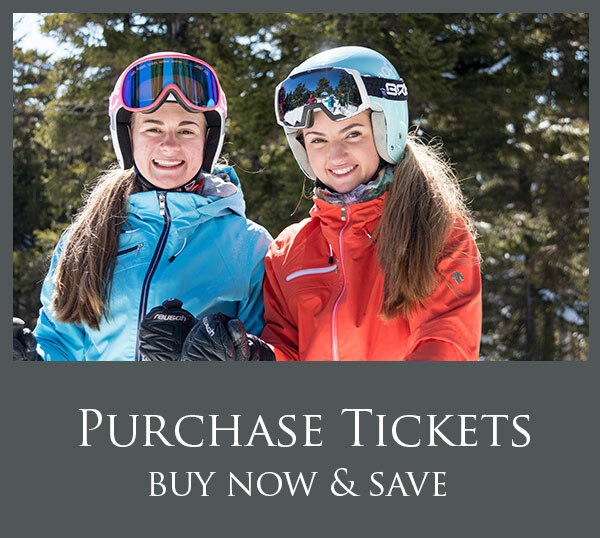 Starting at $89 per person, per night, enjoy a 1-night stay in our quintessentially New Hampshire Mountain Inn with breakfast and a 1-day lift ticket at Ragged Mountain. Rate is per person, per night based on double occupancy in a standard queen room, subject to availability and by advance reservation. Package is valid Sunday thru Thursday only, non-holiday. Excludes February 18 – 22, 2019 holidays. Lodging and meal tax not included. Upgrade to a King Room or Suite for a additional charge. Click here to make your reservation online now!